Hiring a party bus is a perfect option if you are looking for a luxury vehicle with excellent customer service like timely delivery, complimentary benefits and much more. Taking a bus to your party or partying in the bus itself will ensure your entire group is having a quality time together. Our party bus company in Los Angeles adds perfection to every occasion. You can drive yourself or be driven to the location with your pals and experience the most comfortable and entertaining journey, just like you envisioned it being . Here is a list of events for which people commonly rent a party bus. Bachelor or Bachelorette Parties are all about spending your pre-marriage moments with your friends in the craziest way possible. This is the day that you and your “partners-in-crime” have been planning for a long time. To make the most of this group party, you can rent a Party Bus that’s right for the size of your party..
With a party bus, the party never stops, even when you are traveling from one venue or destination to another. The ambience of the bus is perfect if you wish to make it your party spot. Dim lights, High Definition Led TVs, AUX and Bluetooth efficient sound systems, and of course a dancing pole to top off the crazy day or night event! You can enjoy all this in your personalized party bus, where there is no one to interrupt your fun party ride. All you have to do is to book a party bus, take your friends along and relax. Enjoy the free complimentary drinks and amazing cooling space that these buses offer. One of the fascinating events in teenage years is ‘The Prom Night’. Starting from the selection of the dress to proposing the partners, Prom nights have been able to engage a lot of excitement and fun among teenagers. To make your child’s experience even better and safer, as parents, you should consider hiring a party bus. Not only will these buses add to your child’s prom experience, but it will also guarantee that your child reaches home safely after the night party. Having a generation gap of thoughts between you and your kids is quite natural, they might not like the idea that you come to pick them up and drop them off to the venue. Hiring a party bus can serve many purposes together. 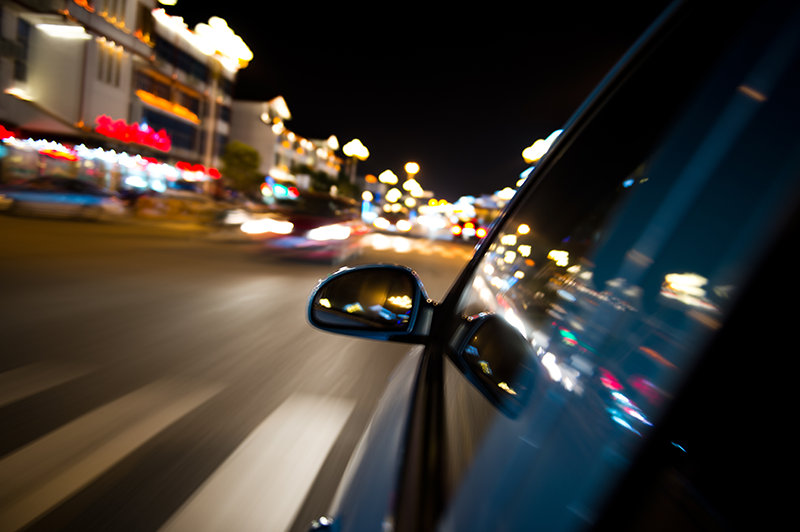 The experienced drivers are very reliable for your loved one’s safety. Let your children party together in the best way possible even after the prom night is over and let yourself be stress-free about their safety. Ever planned a party extravaganza or a dinner out with friends and spent most of the time in traffic struggling to reach the venue? Traffic is a common problem in huge cities. Especially at the time of special occasions like New Year’s Eve, it becomes absolutely difficult to enjoy your evening with such rush on the roads. But there are ways to have fun even when you are in traffic. Hire a party bus whenever you have to go out for dinner or any other party with your friends. This is a perfect way to stay connected each other while traveling to the party venue. The kind of party experience these buses offer can sometimes be even better than your party venue or restaurant. 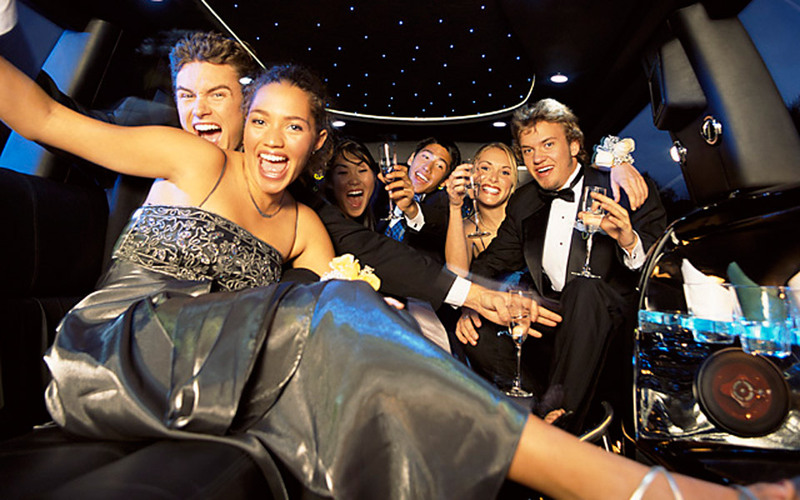 Make the most of these special occasions by getting a party bus for your group. Party busing in Los Angeles is the best way to experience the night fun madness by riding around the city on wheels and enjoying your drinks. Right from the time you are picked up from your home until the time you are dropped off, the bus gives you a non-stop party atmosphere. It has all you need to enjoy your night. You can also take it to your club of choice. These buses are assisted by experienced drivers who can ensure your safety while driving back home. Pick ups and drop offs from multiple event locations add flavors of excitement, fun and enthusiasm, all by hiring a party bus for your group. This party bus rental company in Los Angeles gives fantastic offers and coupons to choose from. Don’t miss the opportunity to make your special event and it’s party ride memorable.